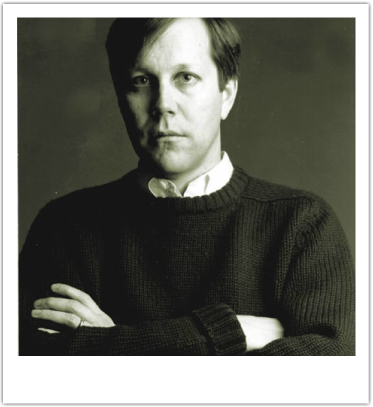 Former Chairman of the National Endowment for the Arts, and current Poet Laureate of California, Dana Gioia is an internationally acclaimed award-winning poet and Critic. Gioia has been the recipient of ten honorary degrees. A native Californian of Italian and Mexican descent. He received a B.A. and a M.B.A. from Stanford University and an M.A. in Comparative Literature from Harvard University. Gioia has published four full-length collections of poetry, as well as eight chapbooks. His poetry collection, Interrogations at Noon, won the 2002 American Book Award. An influential critic as well, Gioia's 1991 volume Can Poetry Matter?, which was a finalist for the National Book Critics Circle award, is credited with helping to revive the role of poetry in American public culture. He has won numerous awards, including the 2010 Laetare Medal from Notre Dame. Dana Gioia offers the most significant assessment of the situation of the American Catholic writer since the publication of Flannery O’Connor’s Mystery and Manners and Walker Percy’s Signposts in a Strange Land.